Yes, you heard that right! 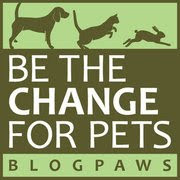 There will soon be a second BlogPaws conference, only this time in beautiful Denver, Colorado! Mark your calendars for September 9-11, 2010, for 2 full days of learning, networking, and just plain fun! The opening reception and keynote is Thursday evening, September 9th. 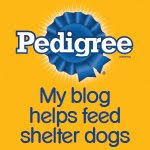 Check out the details here: http://www.blogpaws.com/. Sign up now and get the "Early Bird" special-the entire conference for only $99! (This offer good only until June 15.) And you'll be eating much better fare than worms-the conference will be held in Denver's Grand Hyatt, known for its' fabulous food... and pet friendly, of course! I can hardly wait to see you all there! Bocci, my Mommy is going to Denver but she is NOT bringing me. Boo on that. Are you going to get to go? Or will your mommy leave you home too?